Ever have a friend with whom you’d love to hit slopes, but he or she has never skied or ridden before? 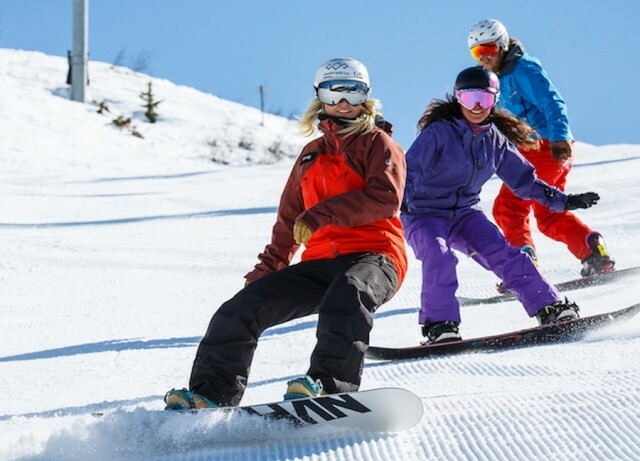 If so, the annual Learn to Ski and Snowboard Month may just be the ticket. 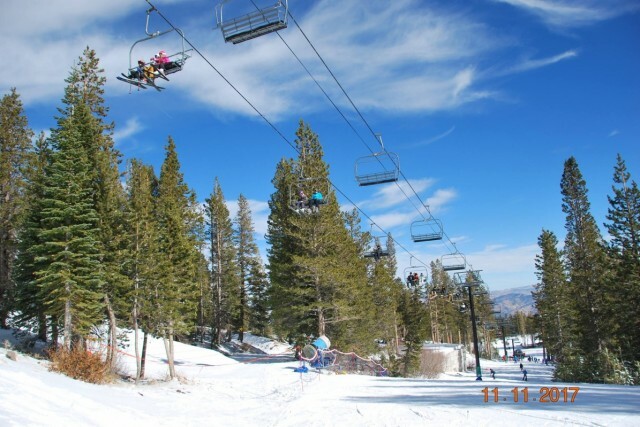 California has two dozen ski and snowboard resorts, and the bulk of them have minimal lodging and rely upon skiers and riders who drive up for the day. After a month of January that put up to 20 feet on the ground in the Sierra, you’d figure things would calm down at bit. But before that happens, there’s a couple of more feet on the way. 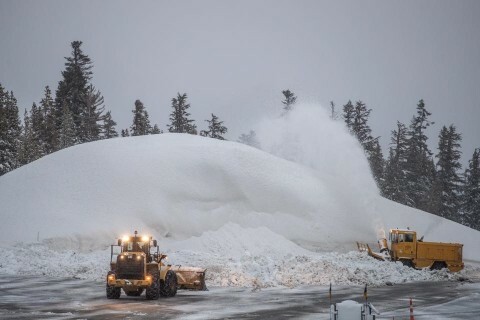 OpenSnow.com forecasters say that snow at Tahoe-area resorts should drop between one and two feet this weekend – and storms will stick around for another couple of days beyond that. 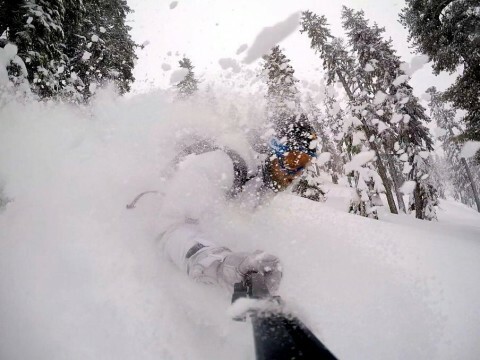 Up north, Washington and Oregon resorts should benefit as the jet stream shifts to a more northern route in February. 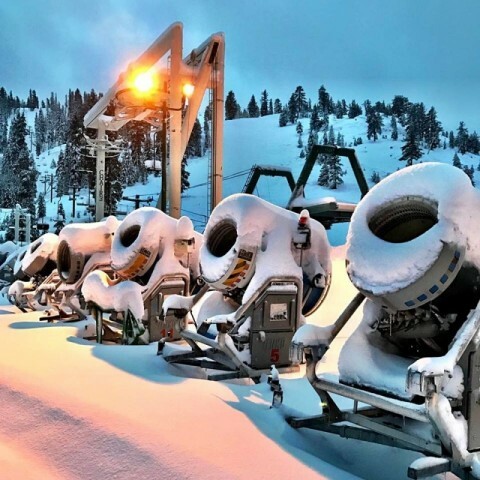 For example, China Peak was expected to get more than a foot over the weekend, pause on Monday, and then get ready for up to four more feet next week, according to OpenSnow forecasts. This on top of a month of January that recalled years gone by when double-digit snowfalls were standard. 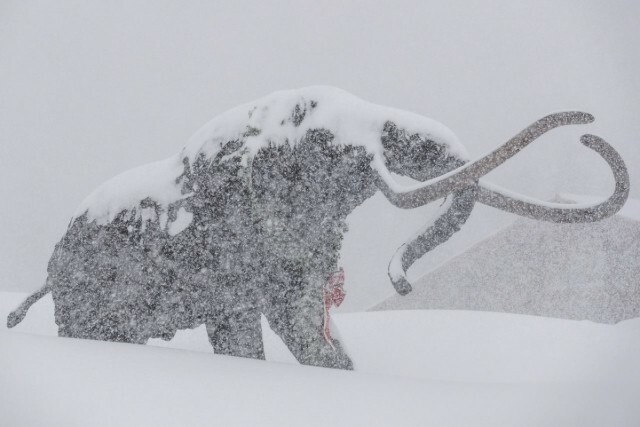 At Mammoth Mountain, the month included one-day dumps of 42 inches (Jan. 4) and 91 inches total in the week of Jan. 7-13. Total for the month topped 200 inches. California water officials say that the month’s moist largesse helped replenish a third of the state’s “water deficit,” refilled reservoirs and setting up for a spring melt that would refurbish some of the state’s groundwater supply. But they warned that without consistent precipitation, the benefits of the winter’s snow bonanza will diminish fairly soon. 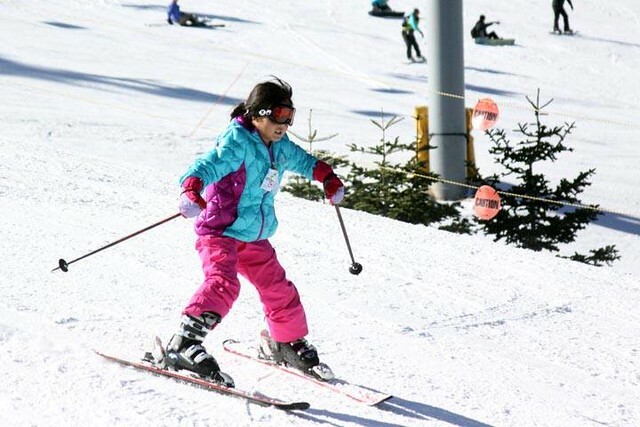 This 2014-2015 winter has yet to be kind to Southern California mountains, so that means resorts are getting kinder and kinder to skiers and snowboarders. 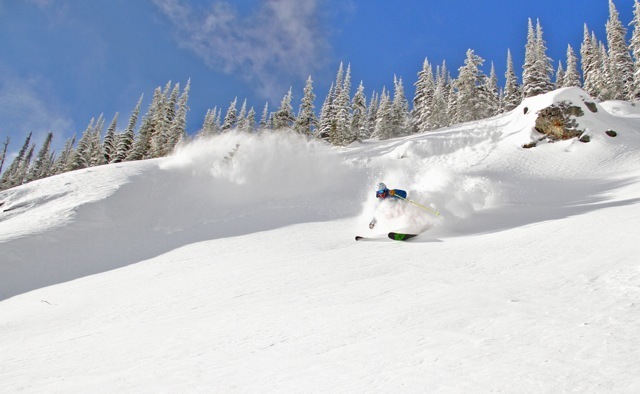 Twelve ski resorts throughout the West – many with prodigious pow stashes – have united to offer skiers and riders the opportunity to broaden their powdery horizons with a brand new “Powder Alliance” pass. 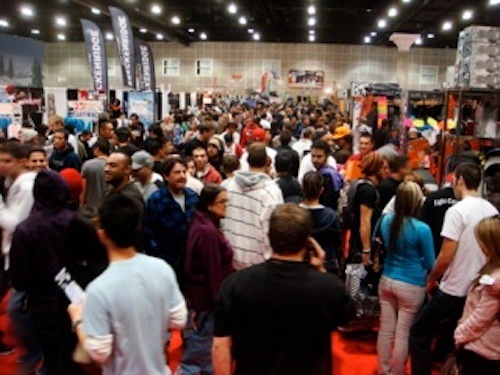 You have two more chances to grab deals on equipment, lift tickets and more at the Ski & Board Festivals in Sacramento and Silcon Valley, Calif.
Skiers and riders look to the fall ski shows to discover improvements ski areas have made during the off-season, talk with manufacturers’ reps, decide on their ski vacation and getaway plans, get deals on swapped or new equipment, and enjoy live entertainment.